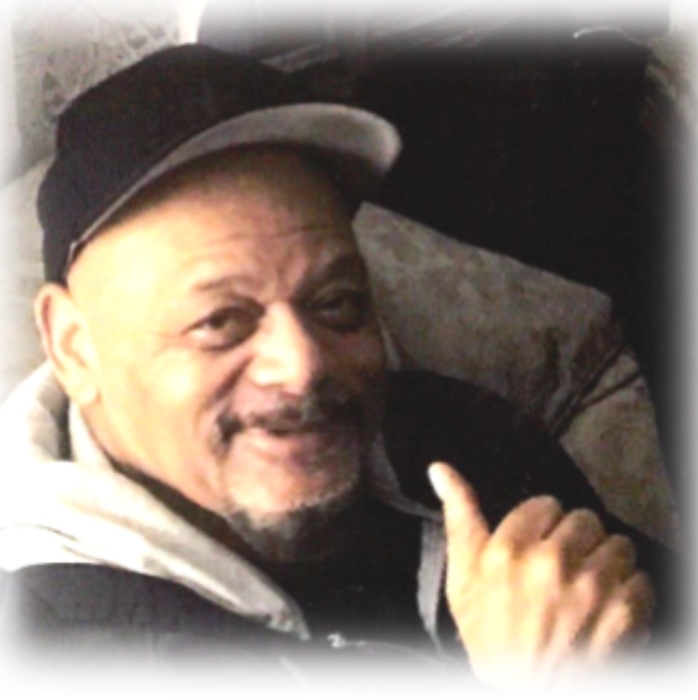 Harold Bo McLendon, age 70 went home to be with the Lord on Tuesday, January 29, 2019. He was born April 28, 1948 in Waynesburg, Ohio to the late Larry and Mary E. (Patterson) McLendon. Bo graduated from Sandy Valley High School in 1967. He was drafted into the Army in 1968 and served two years before being honorably discharged in 1970. Bo retired from East Ohio Gas company after working there for 30 years. Bo really enjoyed singing and serving the Lord and spending time with his family. In addition to his parents he is preceded in death by: (4) brothers, Ezzard, Charles, Larry and Mack McLendon as well as (1) sister, Rose Jones. He leaves to cherish his memory his (3) children, Craig Gordon, Sr., Mandy McLendon, and Timmy McLendon; (1) step-daughter, Tricia Lowe; grandchildren, Craig Gordon, Jr., Dontia (Daniel) Battle, Jamar Gordon, Shauntez Gordon, Michelle Gordon, Jamerica Richards, Charleza (Jamar) Mabry, Jayshaun Gordon, Johnise Gilmore, Craig Gordon III, Rhonda Gordon, Craig Lamar Gordon, Craig Jean Gordon, Charteza Gordon, Jacob and Nathaniel McLendon, and Kinnidi and Peighton McLendon; (22) great grandchildren; sisters, Doris(Lenny) Griffin and Mary Frazier; brothers, Johnny (Paulette) McLendon and Mark (Laura) McLendon; (1) brother-in-law, Joe Jones and special friend, Donna Sprague.